Mass protests and marches have always been a staple in this country, but the past year has seen a spike in this kind of political activity, especially in nationwide rallies like the Women’s March and March for Science. We talked to some people who attended marches like these and asked how it affected their lives going forward. 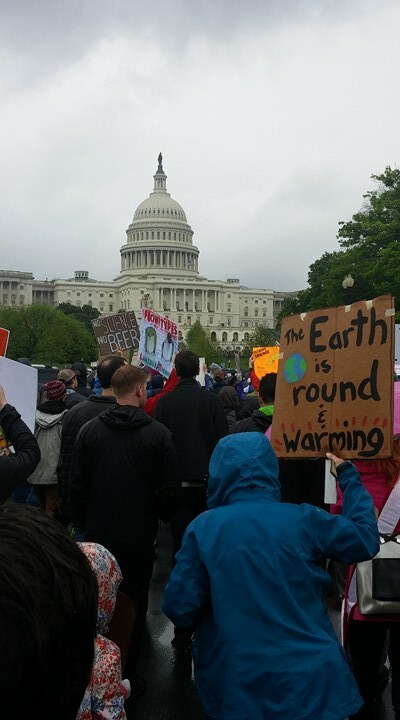 Marches attended: March for Science in Washington, D.C. 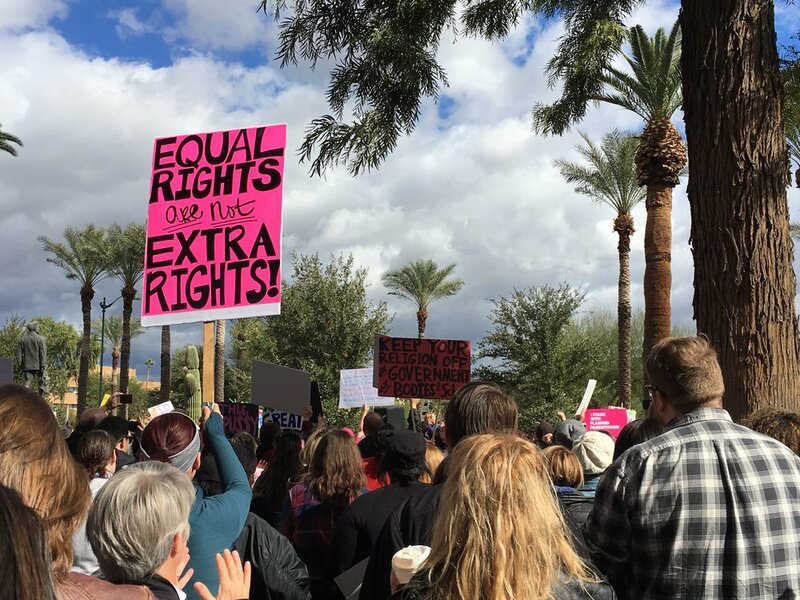 Thoughts on attending Women’s March: “It was an uplifting experience. To me, the message was more ‘F Trump’ than anything, but it was powerful to see everyone come together in solidarity with literally everyone that is negatively affected by Trump culture. I remember thinking, ‘This is the first time a lot of people here have seen (let alone participated in) a concrete example of intersectional feminism.’ People weren't fighting over which issues were more important, but instead they recognized the oppression we collectively face and put a middle finger to it.